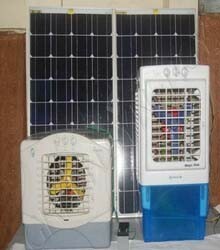 Adequate protection on load & battery. 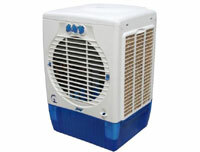 Designed for low power consumption & more air. 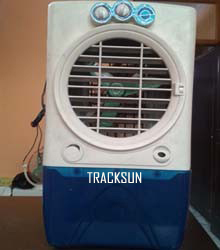 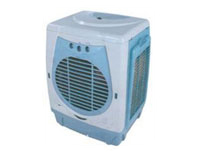 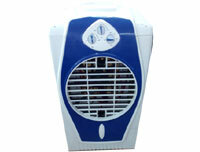 Qualitative motor to ensure better life of fan.